Ditch the toxic chemicals in your home with these simple, natural home cleaning recipes. Green Cleaning Guide: three effective natural cleaners made from ingredients you’ll find in your pantry. 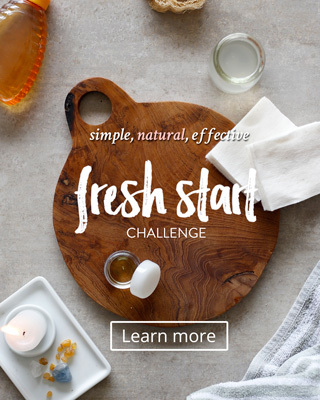 The best way to get started with natural cleaning. 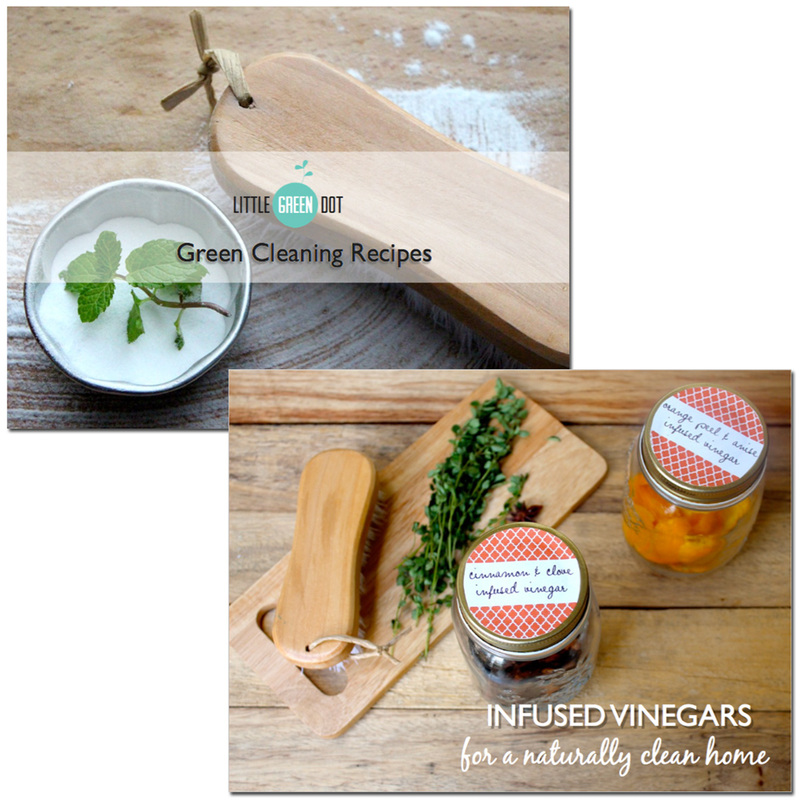 Infused Vinegars Guide take the next step and customize your natural cleaners with this guide to the anti-bacterial, anti-fungal and insect-repelling properties of common household ingredients.